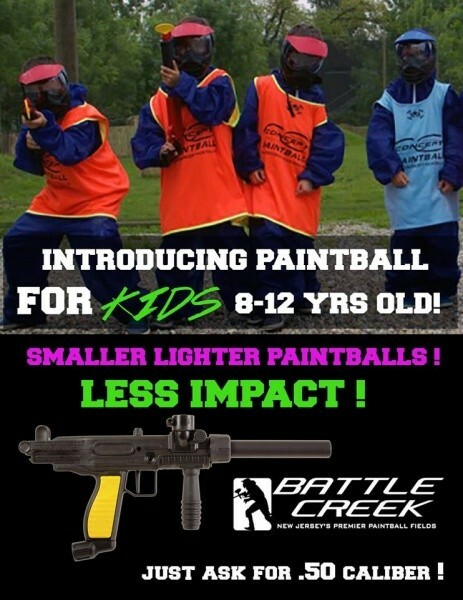 Posted July 1, 2015 by Battle Creek & filed under Events. Today is the LAST DAY to enter our Sweepstakes contest! 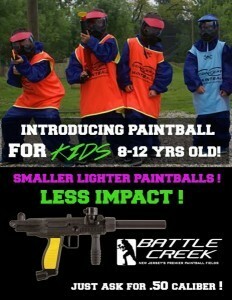 We are giving away a Paintball rental for up to 8 people 500 rounds each and gun rentals included! Thank you to everyone that has entered to get your last entries in click here http://a.pgtb.me/0p6gJX and good luck! Winner announced soon!